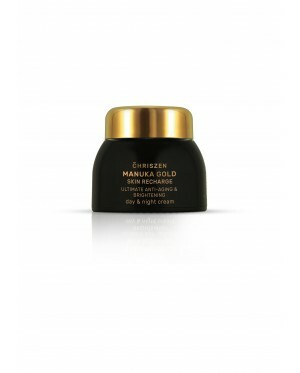 Chriszen Manuka Gold Skin Recharge Day & Night Cream is an anti-aging moisturizer that is an luxurious anti-aging cream to help reduce wrinkles, age spots and fine lines. 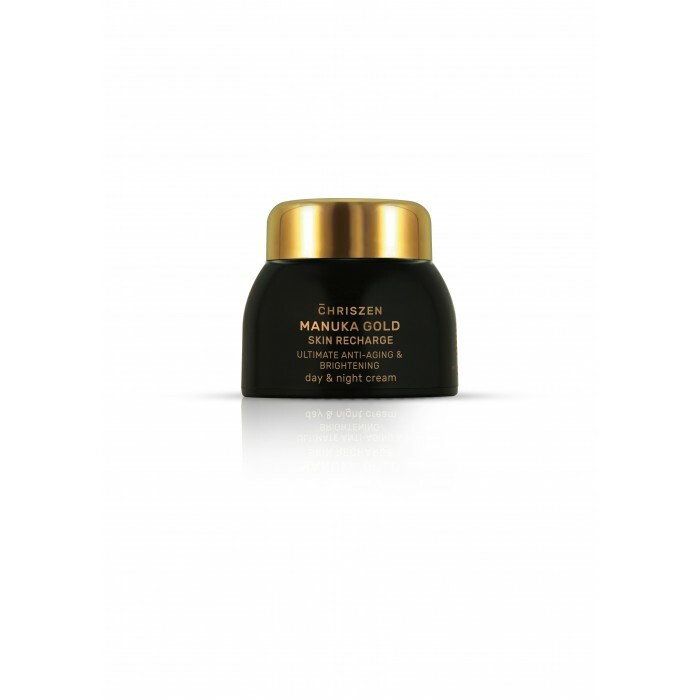 Manuka Skin Recharge Day & Night Cream is rich in proteins to intensely moisturize dehydrated skin with 24k Gold. 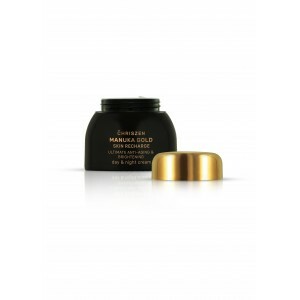 It’s improve skin texture and make your skin feeling softer, smoother and more radiant. Honey acts as a moisturizer and anti-inflammatory ingredient to soothe the skin, and it also has natural antibiotic properties to reduce bacterial growth. Honey also contained amino acids, vitamins, minerals and enzymes that contained more an-oxidant effects than others botanical sources.